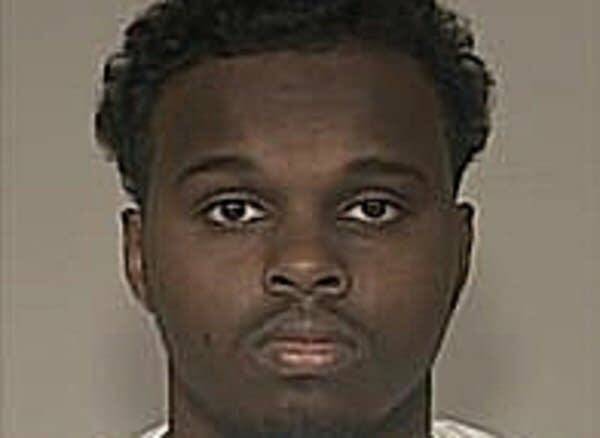 Updated: 8 p.m. | Posted: 10:16 a.m.
A federal judge in Minneapolis handed down sentences to three of the nine Twin Cities men who pleaded guilty or were convicted for their roles in the nation's largest ISIS conspiracy case. The sentences issued by U.S. District Judge Michael Davis ranged from time served to 10 years in prison. Davis plans to sentence the other six men on Tuesday and Wednesday. 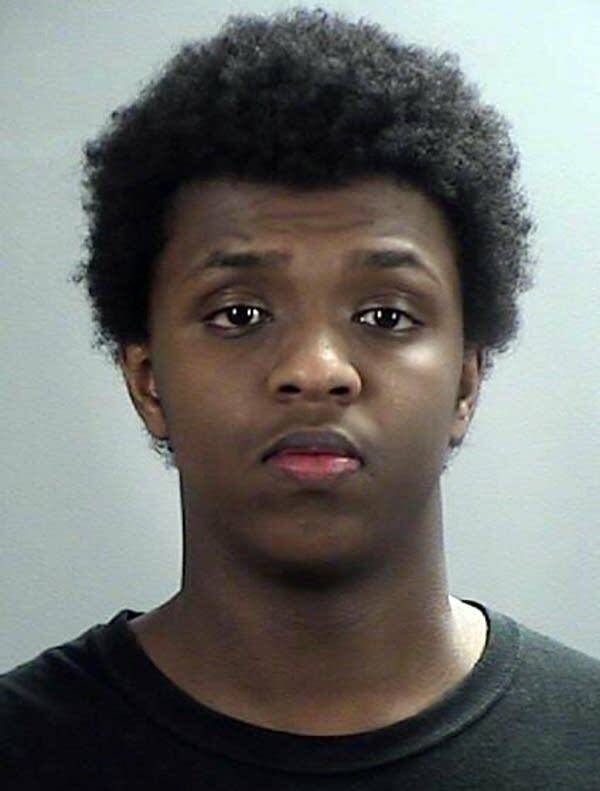 In the harshest decision issued Monday, Davis sentenced Zacharia Abdurahman, 21, to 10 years in prison, short of the 15 years prosecutors had sought. The judge said the family's public remarks warning community members about the dangers of terrorism in part persuaded him to reduce the sentence to 10 years. Abdurahman broke down several times as he explained how he became attracted to ISIS. He spoke of being singled out for being Muslim as a teen — even spat on by a group of strangers at a McDonald's — and always feeling like an outsider in the country in which he was born. He eventually connected those feelings with the Syrian crisis, which he believed the world was ignoring. And then came ISIS, preaching a kind of "hug" for his pain. Abdurahman said he started as a passive supporter of ISIS but that fervor grew quickly over a couple months, especially after his friend Abdi Nur left for Syria to join the terror group. Federal authorities say Nur is now believed dead. "In no way did I start this conspiracy thinking that I was gonna kill people, that I was bloodthirsty," Abdurahman said, crying. "That's not who I am." After he received his sentence, Abdurahman vowed to keep his head high and come out of prison a better man. "I'm not the victim here. The victims are my family," said Abdurahman. "I want to apologize sincerely to them because I was selfish." Prosecutor John Docherty told the court that 15 years would be an appropriate sentence. "These national security cases are different," he said. "The risk is high." Davis showed more leniency to defendants who testified against others in the conspiracy, as federal law provides. He sentenced Abdirizak Warsame to 2.5 years in prison. Warsame has already served 11 months, and cooperated with the government after pleading guilty. Still, the judge revealed his reservations about the 21-year-old man who at one point was voted as leader of the group. "I'm not convinced you're still not a jihadist," Davis told Warsame. The judge said Warsame's path of contrition seemed all too easy. 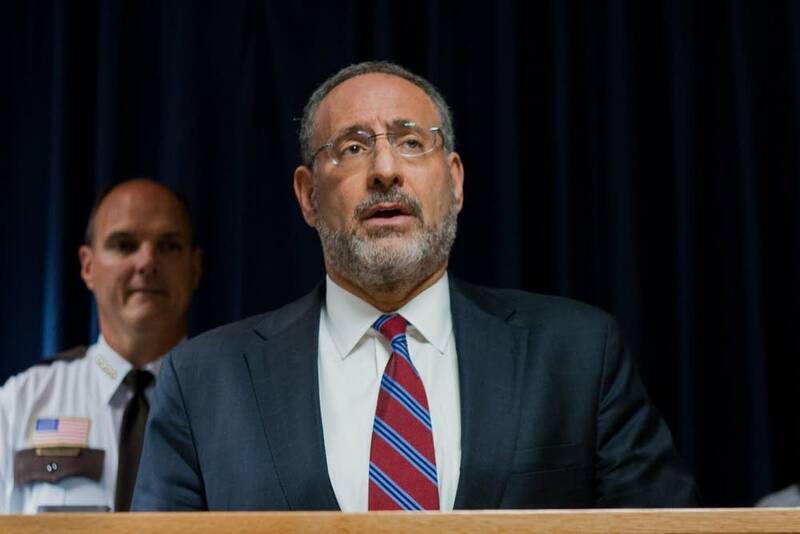 Warsame appeared recently on "60 Minutes" at the request of U.S. Attorney Andrew Luger to denounce ISIS and deter others from making the same mistakes. But Davis called that just "another chess move." "I refer to this conspiracy as 'fake it until you make it,'" said Davis, who's presided over all nine ISIS cases in Minnesota. "I've seen all the lies, all the deception, that this conspiracy — this cell — has put forth. It's out of the playbook of ISIL." As the judge ordered Warsame to prison, Warsame's mother buried her face in her hands, quietly sobbing in the back row of the courtroom. The judge noted Warsame's cooperation with the government and told him he had given him a "substantial break" for his assistance. "Count your blessings," he told Warsame. Prosecutors had recommended a prison sentence of 4.5 years. His mother, Deqa Hussen, said the judge's sentence was fair, although she had expected her son to go home with her. "But at the same time I understand what he did and I'm happy with what the judge give to him," Hussen said. "I'm very happy, compared to 15 years in prison, I'm very happy." 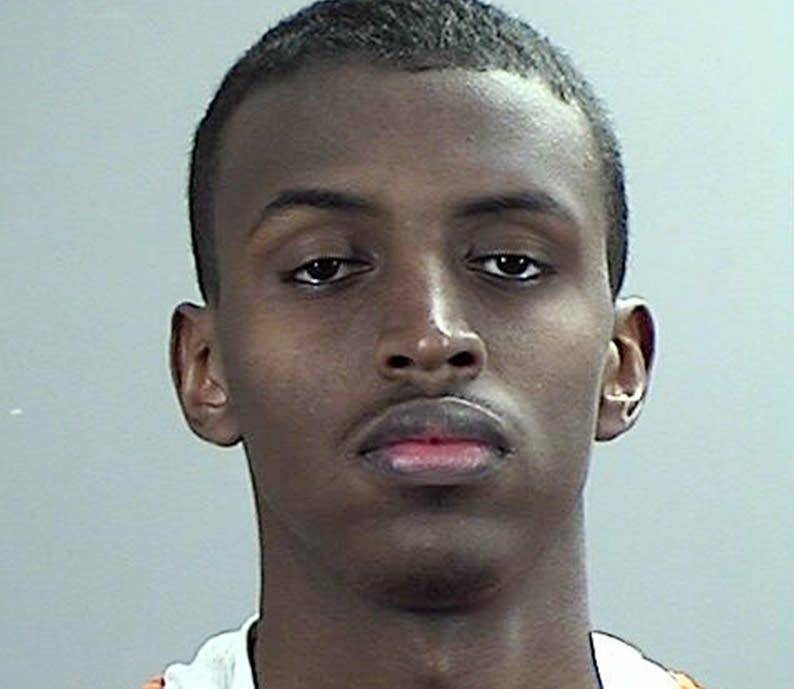 The judge also sentenced Abdullahi Yusuf, 20, who pleaded guilty and testified against his friends, to 20 years supervised release, in addition to the time he has already served behind bars. "I hope I'm not wrong," Davis said Monday, looking Yusuf in the eyes. Yusuf replied, "I won't let you down, your honor." Before issuing his sentence, the judge sighed and said, "This is so hard." "You're dealing with a terrorist organization that's the most dangerous this world has ever seen," he said. "We have a cell here ... Our own community won't even live up to it and understand that what is happening is something that must be prosecuted." Even so, Davis said, he did not want to one day regret having missed a chance "to help this young kid." 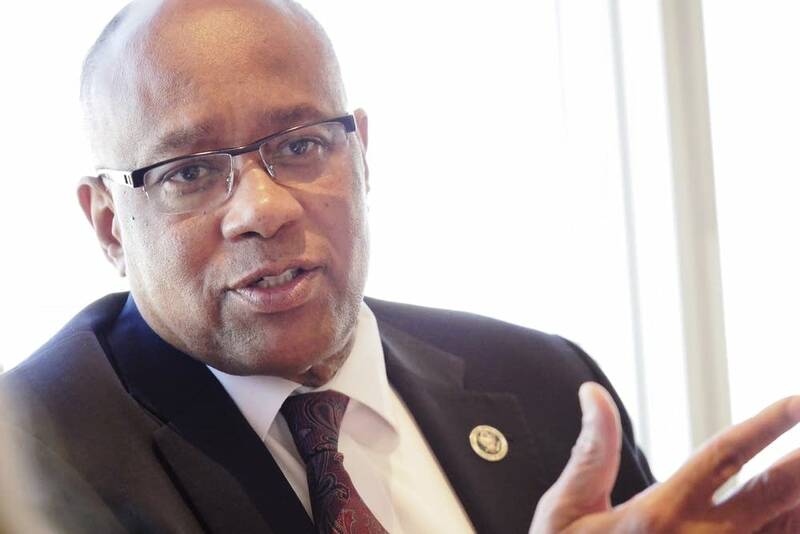 If he sentenced Yusuf to prison, Davis said, he'd be sent to a high-risk institution far removed from his family and mentors who have already counseled him through the nonprofit Heartland Democracy. Instead, he said, he was sending Yusuf to a halfway house for up to a year. "I'm going to take that chance," Davis said immediately before delivering the sentence. "I'm going to take that chance." Earlier in the proceeding, U.S. Attorney Andrew Luger made what he called the "rare if not unprecedented" move of praising Yusuf and Warsame. Luger said the two men helped authorities under harassment from the community. He noted the hostility directed at them and their families at trial. But they came forward, admitted their guilt and testified against close friends, Luger said. In a statement after the sentencing, Luger said that work with those who try to engage in "ideological violence" needs to go on. "Judge Davis recognized that fact today by a sentence for Abdullahi Yusuf that allows him to continue his rehabilitation. The United States thanks Mr. Yusuf for his cooperation." Yusuf is believed to be the first terrorism defendant to undergo counseling in a de-radicalization program. Yusuf apologized to his family, the United States government and to his Somali-American community, whose image was "tainted" by his actions, he said. He denounced the brutal and violent ideology of ISIS, and acknowledged the federal agents who prevented him from flying out of the Minneapolis-St. Paul airport to the Middle East as an 18-year-old to take up arms with the terror group. At the time, Yusuf knew there was a good chance he would die in battle, he said, believing he would earn a high place in heaven. "The only reason I'm alive today is because I was stopped at the airport," Yusuf said. "I realize this is my second chance in life ... I now see a future for my life in a way I didn't see before." Speaking after Yusuf's sentencing, his father, Sadiik Yusuf, thanked the judge and the government for giving his son a second chance. Sadiik has acknowledged that the Somali community had scrutinized his family because of his son's cooperation with the government. "We are a strong family," Sadiik said, speaking in Somali. "We are ready to help our son. I'm confident that he won't repeat the same mistake again. I'm also confident that he won't make another mistake." Attorneys for Abdurahman said they would discuss with him the possibility of appealing his sentence of 10 years. In court, they objected to the argument by prosecutors that terrorism defendants are more likely to re-offend. His father, Yusuf Abdurahman, he was hoping for a shorter sentence but said his son did the right thing by owning up to his mistake. "At the end of the day, he's here in the United States and this is his country, he's alive and he took responsibility for what he did. And I'm proud of him," he said. But he still ruminated aloud over the irony of it all — how his son, the eldest of seven who grew up horseback riding and sledding, would seek a life of violence after his parents sought to escape it. "I used to tell him, 'Listen man, you're very privileged. There are small kids in a refugee camp who would die to just come here,'" Abdurahman said. "I run from a war-torn country, ... and I'm glad I'm here. And he's going to more hellish, worse places than I came from. It just amazes me." Sentencing for the remaining six men continues Tuesday. Prosecutors are recommending 30 to 40 years in prison for the three men who were convicted at trial and 15 years for three others who pleaded guilty to conspiring to support ISIS. MPR News reporter Mukhtar Ibrahim provided translations for this story, and Matt Sepic contributed reporting.